The Stock Photo Secrets Shop is our own stock media agency focused on small and medium-sized businesses, providing stock photos and stock footage clips in offers that are tailored for this segment of the market and thus combining low prices, usage flexibility and quality both in content and service. The agency is created and run by a stock media expert and well-known veteran in the industry, which adds to its trustworthiness as much as it grants a service developed with deep insider knowledge of the creative’s needs in stock media. And that’s a big part of why we are amongst the Best Stock Footage Sites we know. If you want to get cheap stock footage in HD, jump on to the Stock Photo Secrets Shop Video offer right now! To get the best deal possible, become a member to one of the image plans and unlock a huge 50% off in stock video that will give you royalty-free HD clips for as little as $16 each! 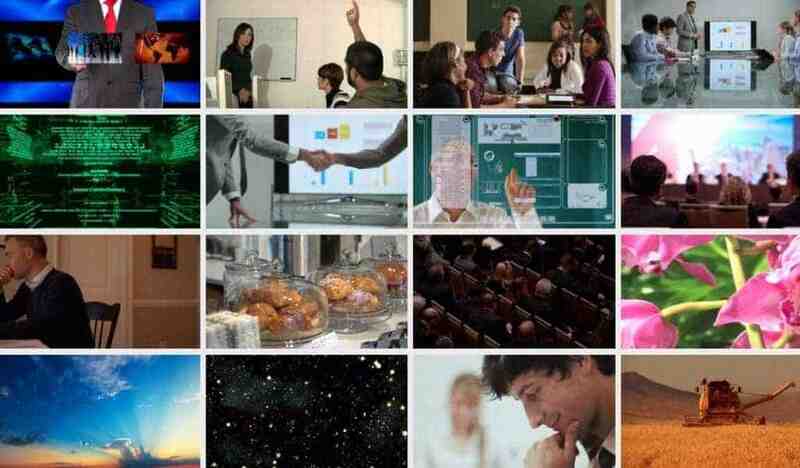 If you’re already loving it, visit Stock Photo Secrets Shop Video and explore their great stock footage right now! Don’t hesitate to get a membership to enjoy video packs at half price! Want more deets? Read ahead! As we mentioned, Stock Photo Secrets Shop is a stock media service specifically aimed at small and medium-sized businesses. Industry veteran Amos Struck, who is also a successful publisher in the stock media field (running Footage Secrets along with a ten of other publications) and thus works closely with buyers, designed this agency to cover the needs of many customers whose limited budgets and specific needs were not properly attended by other outlets. 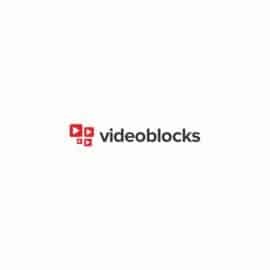 Started with just stock images, the Shop later added a stock footage library conceived to provide great video content for videographers, filmmakers and creatives wanting high-quality stock footage but unable to afford high price points. Our concept is simple, yet powerful: HD stock footage suitable for professional use, with a flexible Royalty-free license, in a convenient buying model with affordable rates that make them accessible for beginners, small producers, enthusiasts, hobbyist, etc. When we say our Shop has high-quality videos, we mean it. Don’t be fooled for the low prices (of which you’ll learn all about next): these are really great clips that you can totally use in your work with professional results. All the thousands of stock videos in this library are in full HD 1080 resolution, suitable for most intended uses. As for variety, the catalogue has content on many of the most sought-after and trendy topics and genres, so you’re certain to find valuable footage for most of your projects here. Stock footage in this shop is available on demand only. But instead of paying for each video individually, you buy them in packs of prepaid downloads that you can use whenever you want. As you see, you will be getting full HD videos for between $36 and $39 each, depending on how much you want to invest upfront. Like this, you are in full control of your expenses both in money and in downloads, at all times. Click here to buy your video pack right now! The Shop started out selling still images, and one of our most popular offers in stock photography is the 99club – 200 images to download within one year for just $99. There are also plans with monthly cap and monthly or annual billing, and image packs (same as video packs but for stills). If you’re a member subscribed to 99club or any of their image plans, you get a whopping 50% off in any video pack you want. That’s right: if you have an image subscription you can buy videos at half of their regular price! This lets you save between $99 and $450 in total for your purchase, and takes individual clip price down to $16-$18 each, being by far one of the lowest per-video rates in the stock footage market, speaking of full high-definition quality. Get your image membership today and enjoy super low-priced HD videos! The convenience of this offer is complete with the licensing terms, as they are all Royalty-free stock videos. The license grants you usage of the content in any number of projects (commercial or not), for as long as you want and for a one-time fee without ever having to pay another penny. The rights you acquire cover your use in anything from small web clips to YouTube videos to cinematic productions. There are virtually no restrictions. The limitations that exist are pretty reasonable and common to most stock footage licenses: you cannot resell the video as is, and you cannot use it in an obscene way or in any context that puts the people depicted, the artist or the agency under a bad light, for example. All in all, the rights you get are very wide and flexible, giving you a lot of room to work with the footage and making the great value you get for your money even more clear. This well-rounded offer in affordable HD videos for filmmakers is the core in Stock Photo Secrets Shop stock footage service, but they add user functionality that is not to be overlooked and certainly does for a great buying experience. 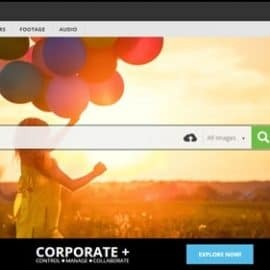 With these features, Stock Photo Secrets Shop hopes to make it easy for you to discover, find, buy and download stock footage from their library in a few simple steps and without any hassle. Gotten to this point, it’s pretty obvious that Stock Photo Secrets Shop Video is an ideal service for those who need to buy professional stock footage and make it work with a tight budget. Their video packs are the perfect solution to get HD footage with a flexible Royalty-free license at affordable rates, and their also low-priced image packs let you not only get those all-necessary complementary stills for your project but also access an important discount that gives you stock video at half price! Do visit Stock Photo Secrets Shop Video to see it for yourself. And don’t forget to grab an image membership first, to unlock your 50% off member’s deal!